There are three Foot Locker regions happening this weekend. See how things could shake out at each here. 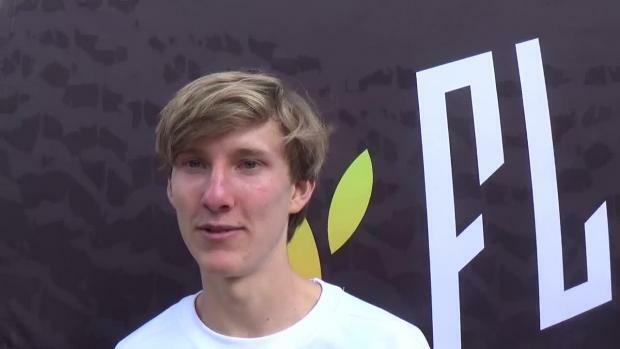 Updates from NXN Southeast and Foot Locker South! 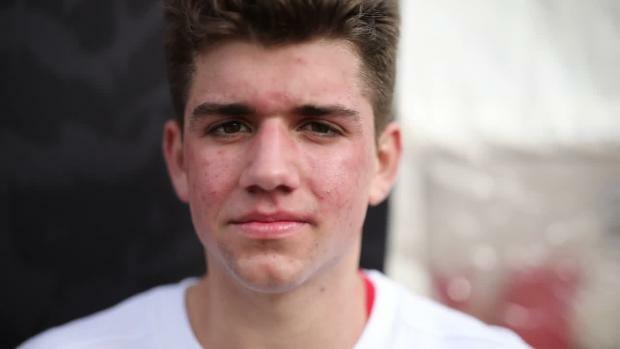 Jake Renfree calls his eighth place finish at Foot Locker South a "dream come true"
See on the following pages the rankings for each of them. 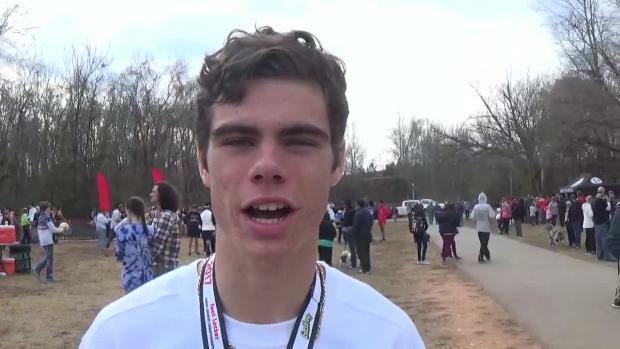 Your one stop location for all the updates and coverage from NXN-SE and Foot Locker South. 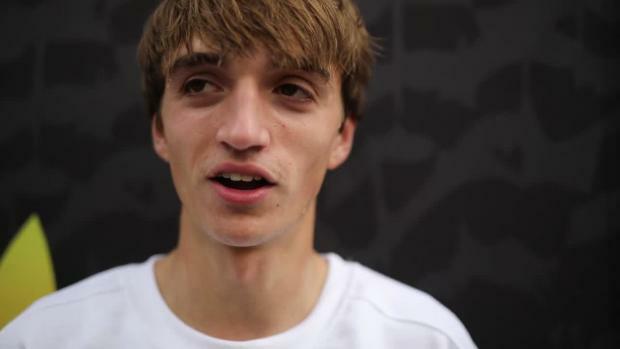 John Tatter is ranked 8th all-time at Foot Locker South, but is it really? 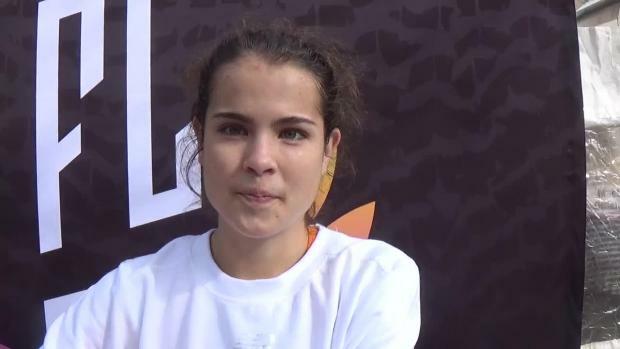 Keep it locked on FLRunners.com for the latest updates, coverage, and results from NXNSE and Foot Locker South. 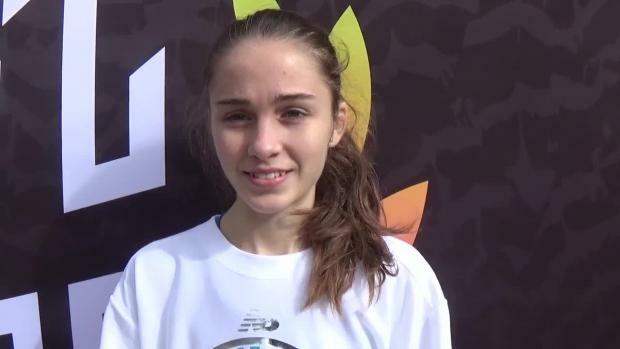 List of entries for Foot Locker South! Virginia has had its fair share of talented athletes these past few years. This year we have another chance at proving we have some of the fastest athletes around. 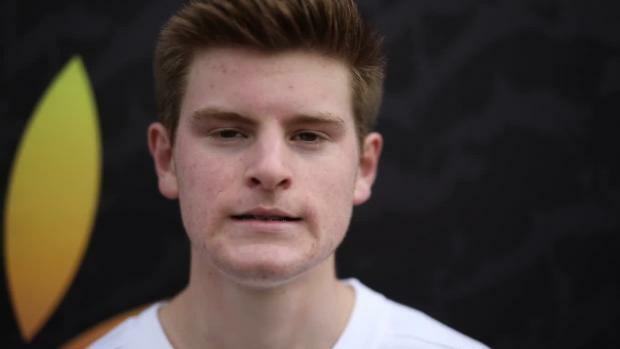 See here who ranks where in the Foot Locker South region. 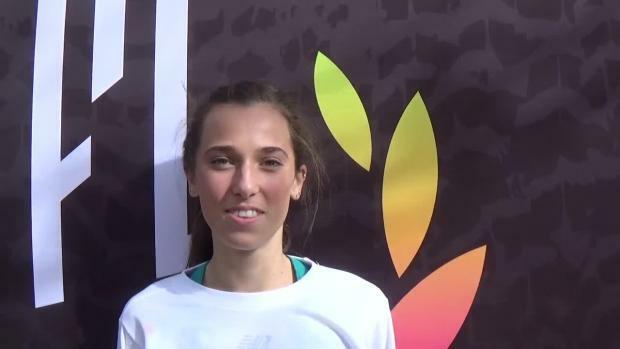 Top 500 girls in the Foot Locker South region. Where does NC rank? 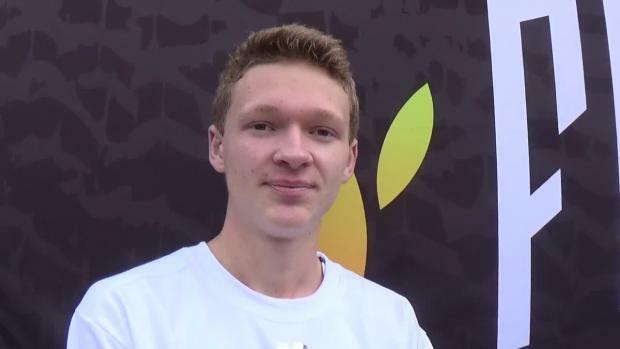 Check out the top 100 Georgia boys performances all-time in the MileSplit.com database since 2006 at the Foot Locker South Regional. 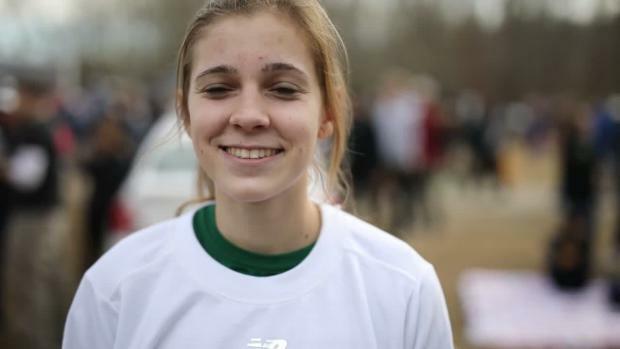 Take an inside look as two of Florida's top distance standouts Bailey Hertenstein and Alyssa Hendrix prepare for Foot Locker South. State entries as of 8:30 p.m. on Nov. 23. 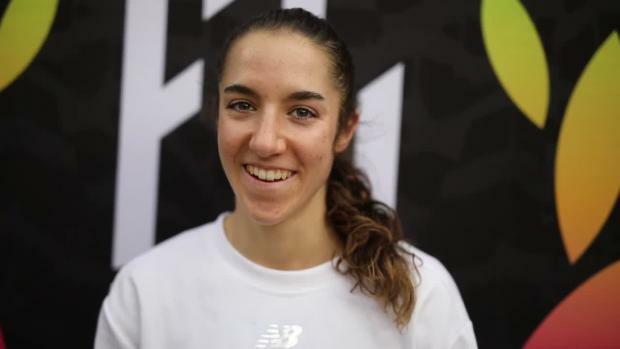 Vote for how many individuals and teams you think will advance to both Foot Locker Nationals and NXN. 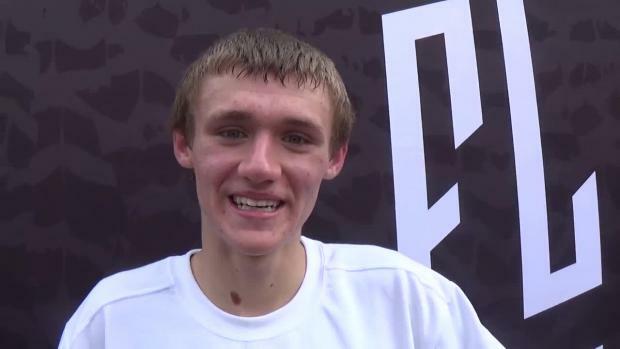 NXN Southeast and Foot Locker South results merge! 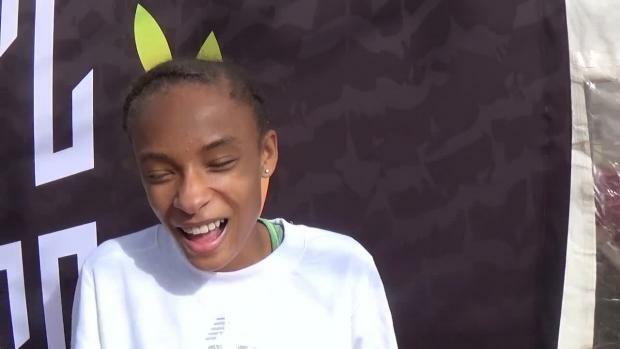 Check out the top 100 Georgia girls performances all-time in the MileSplit.com database since 2006 at the Foot Locker South Regional. Mariah Howlett's 4th place finish and 17:29 cracks the top 10 all-time in North Carolina history! 2016 results from Foot Locker South ranked by time of all races combined. 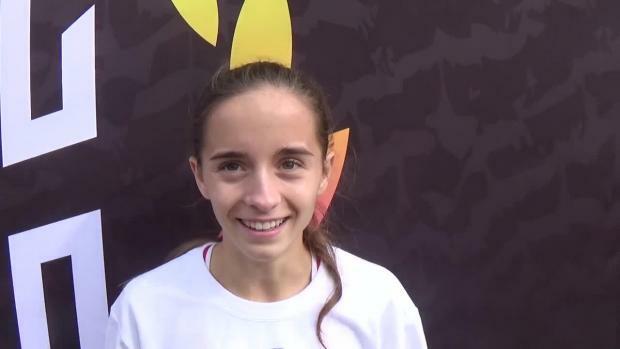 The national championship girls and boys races at Foot Locker Nationals competed Saturday from Balboa Park in San Diego, Calif.
We take a look at the fastest times by Florida girls at Foot Locker South. 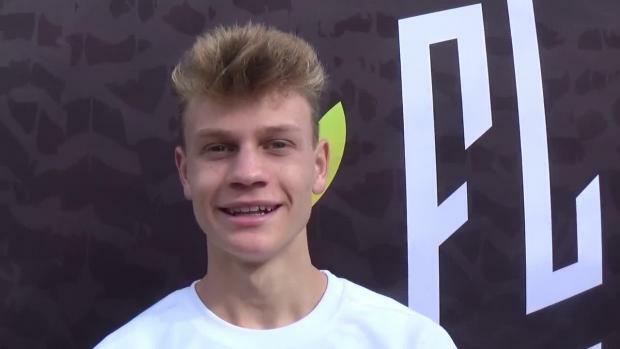 We take a look at the top 500 times by Florida boys at the Foot Locker South Regional. 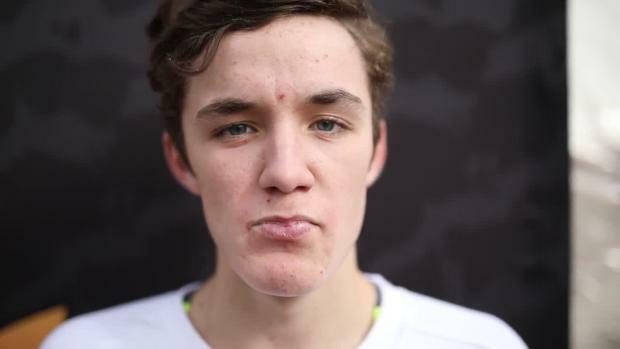 Riverside's Carter Marchbanks talks about Riverside and choosing Samford. 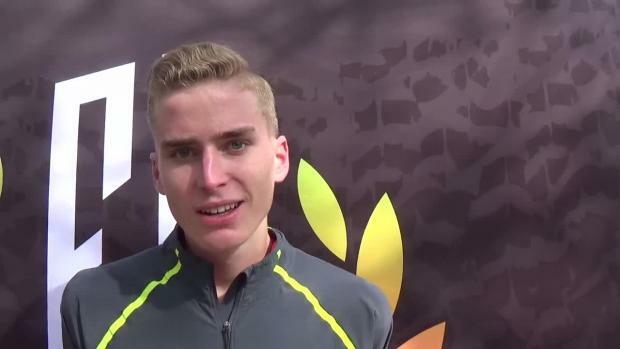 State boys results merge from Foot Locker South. 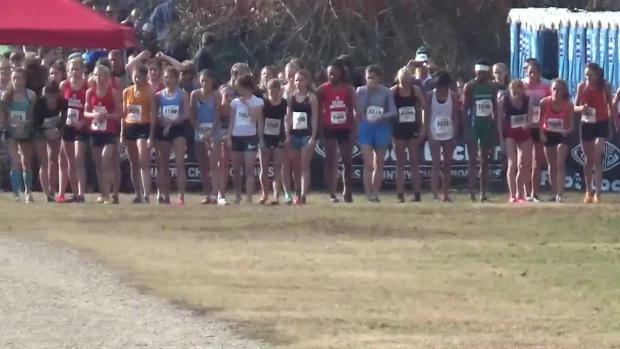 Check out the top 100 Tennessee girls performances all-time in the MileSplit.com database since 2005 at the Foot Locker South Regional. scrunners.com will be onsite with ncrunners.com team coverage. Spring Valley alumna Kate Niehaus leads list with 17:15 (2005). 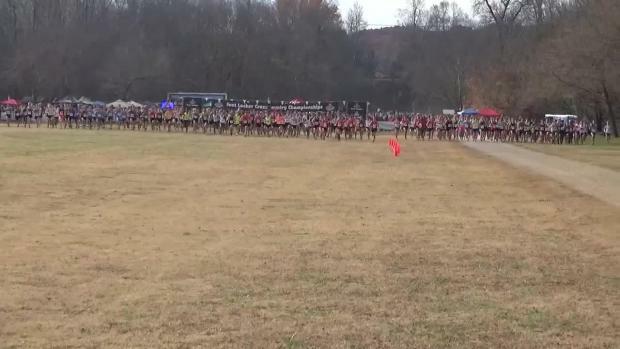 Check out the top 100 Tennessee boys performances all-time in the MileSplit.com database since 2004 at the Foot Locker South Regional. Three North Carolina athletes are heading to San Diego! Rebecca Story won the meet running 17:24.45. State highlights coming Sunday night. Photos from Foot Locker South by Jeff Sides! 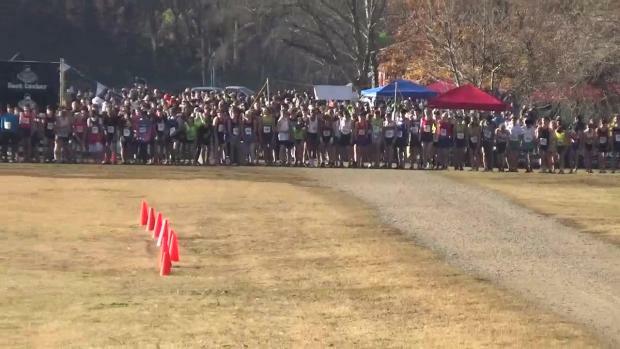 Watch all race videos and interviews from the 2017 Foot Locker South Regional.